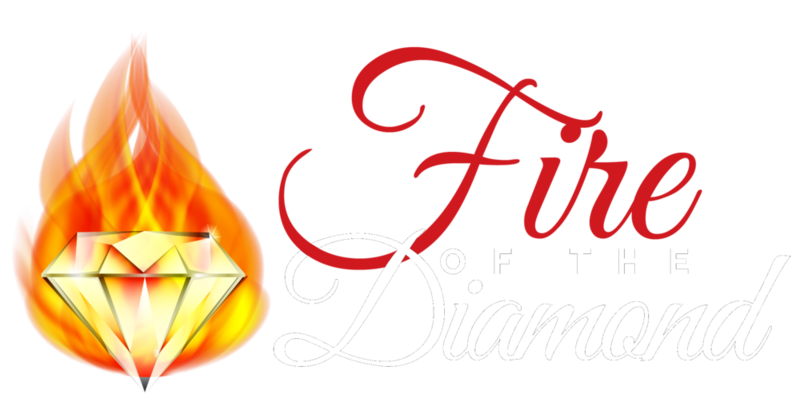 "Fire of the Diamond is the first place I check when I log onto Facebook. This group is invaluable and completely necessary no matter what type of business you are running. It's so much more than having access to a copywriter! In this group you receive motivation, inspiration, accountability, encouragement and every member is always willing to help. I receive so much guidance, support and encouragement that I am in this group for life! If you are ready to take your business to the next level, this is a no brainer decision." Just $25 for your first month.